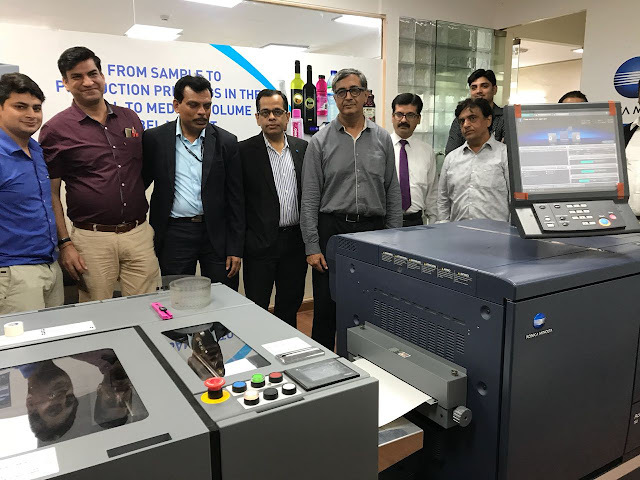 Konica Minolta India makes its first roll-to-roll label printing installation for AccurioLabel 190 at Hora Art in Noida! 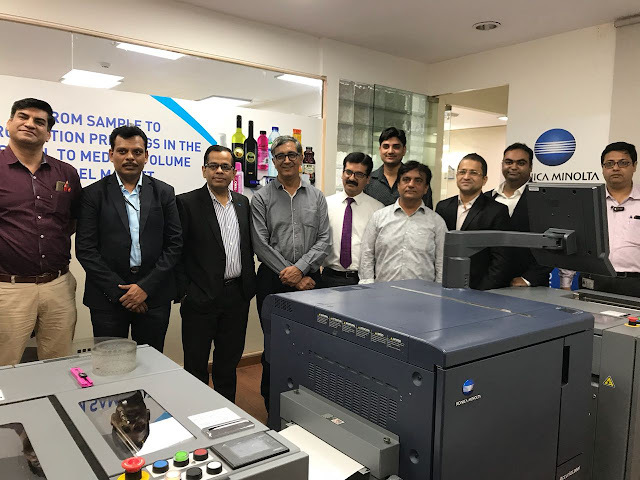 New Delhi, August 09, 2018: Konica Minolta Business Solutions, a leading global provider of advanced imaging and networking technologies, has recently installed AccurioLabel 190, its state-of-the-art digital label printing solution, at Hora Art in India. The Hora Art installation marks the first roll-to-roll label printing installation made by Konica Minolta India and further strengthens the company’s domain leadership position in the country.